Consider all the brightly colored attractive marijuana ads we see in Colorado newspapers. You will actually experience increases in dopamine when you see a stimuli that predicts that you will get a reward. If we legalize drugs, we are not only going to be making that drug more available, but we are going to be surrounding ourselves with all of these stimuli and we are going to get conditioned [to seek that drug induced dopamine reward]. It’s an automatic process. As reported in the New York Times “This is your brain on drugs” this month: High-THC marijuana is associated with paranoia and psychosis, according to a June article in The New England Journal of Medicine. “We have seen very, very significant increases in emergency room admissions associated with marijuana use that can’t be accounted for solely on basis of changes in prevalence rates,” said Nora D. Volkow, director of the National Institute on Drug Abuse and a co-author of the THC study. “It can only be explained by the fact that current marijuana has higher potency associated with much greater risk for adverse effects.” Emergency room visits related to marijuana have nearly doubled, from 66,000 in 2004 to 129,000 in 2011, according to the Substance Abuse and Mental Health Services Administration. Also, there is a powerful social fashion element to drug abuse. If people believe a lot of other people are taking drugs then they are much more likely to consume them themselves. A cultural change toward marijuana influences adolescents. 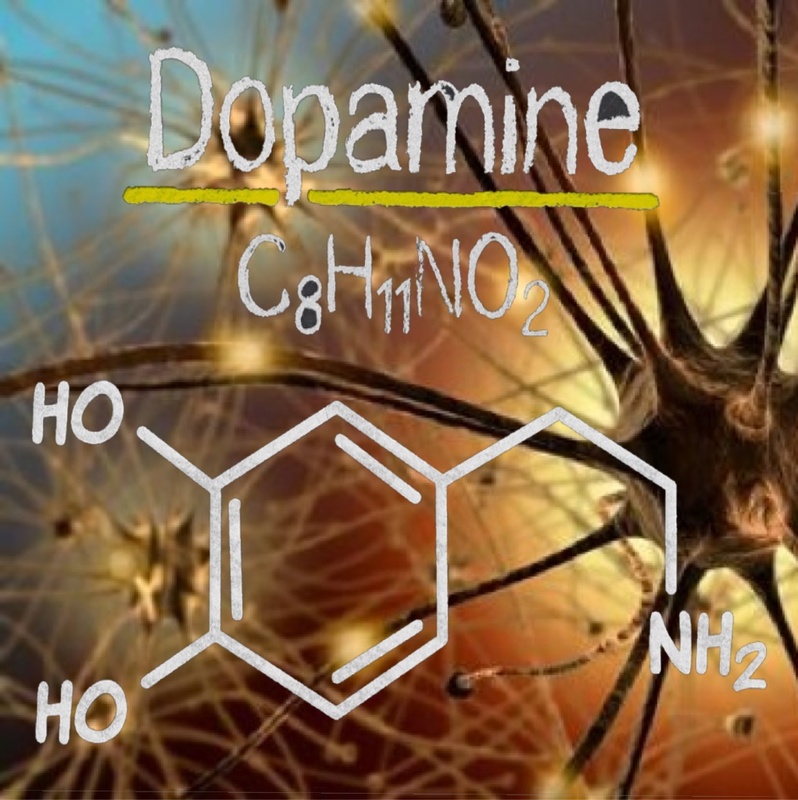 Increases in dopamine enhance your motivation to do that behavior. So [the biological response to viewing the stimuli in the drug ads] is [biologically speaking]: — in order to increase the chances that you will get that reward, [the open advertising] increases the chances that you will do that behavior [consume that drug] in order to get the reward. If we legalize drugs, we are not only going to be making that drug more available, but we are going to be surrounding ourselves with all of these stimuli and we are going to get conditioned [to seek that drug induced dopamine reward]. It’s an automatic process. This is another reason why legalization of drugs has a very negative impact — because it brings forward stimuli that will make you to automatically, just by visually looking at them [images associated with drug rewards] activate those dopamine systems that make you want to have [the drugs]. This is likely to drive, as we know from drug addiction research, a lot of the drug taking behavior. 32:55 The predictor of how many people are going to become addicted to the drug depends not only on the chemistry of the drug, but it’s legal status. Legal status will determine that the drug will become much more widely available, so the likelihood that you will repeatedly administer is much higher, which increases the transitions into addiction. [With advertising] conditioning will drive the desire to take the drug. This is how our brains are wired.